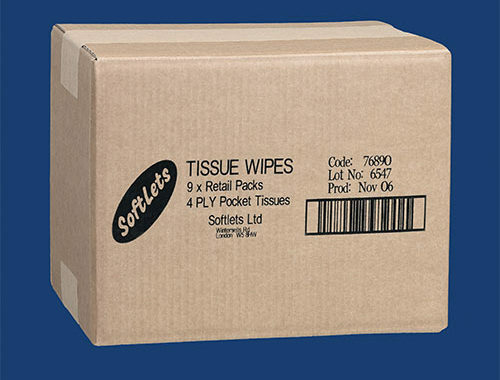 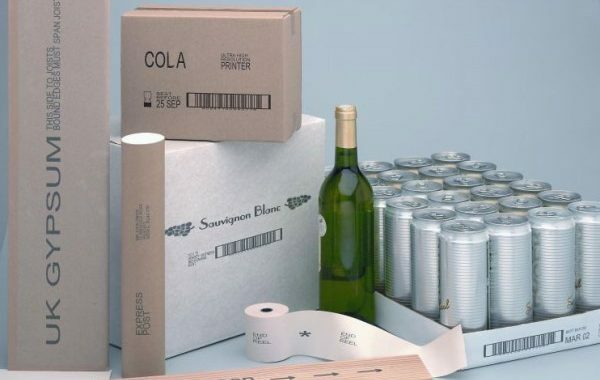 Printing on cartons, cardboard, corrugated cardboard and other paper products can be done quickly and easily with one of the versatile printers we offer. 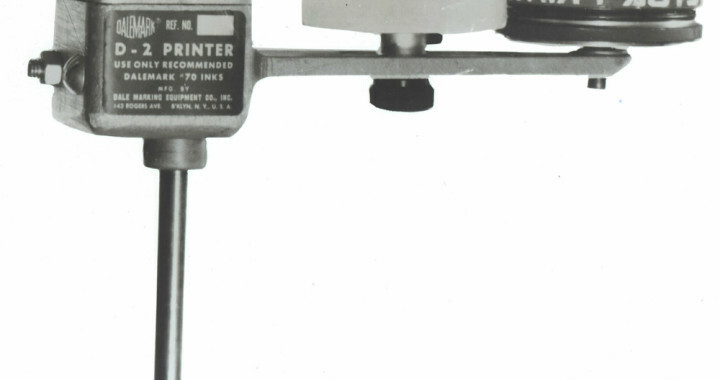 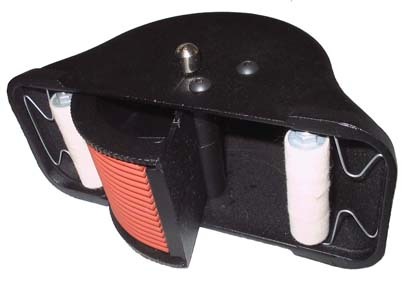 Because they are porous surfaces, a variety of printers can be considered in light of the required task. 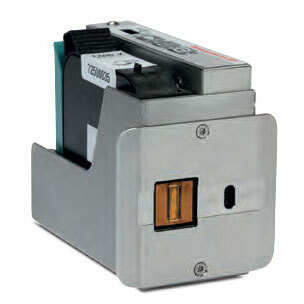 We have several different styles from which you can choose to meet your printing needs. 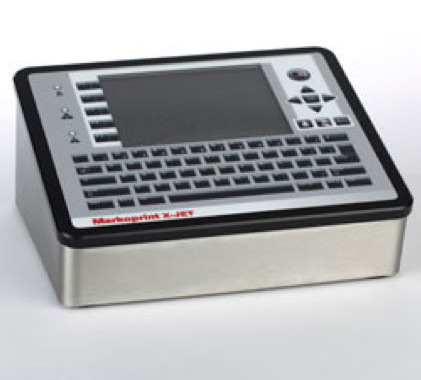 When it comes to date marking, industries like food, beverage, pharmaceuticals and OEM manufacturing must ensure this critical information is printed in way that’s readable and can withstand all types of environments – even those known to be harsh on printed information. 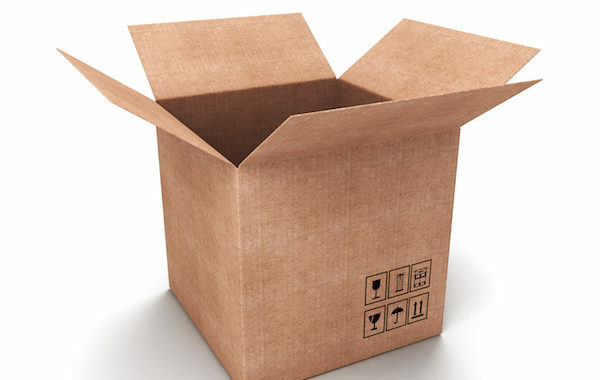 For its durability and versatility, cardboard is often the material of choice that’s utilized across a wide range of industries to package a wide range of products. 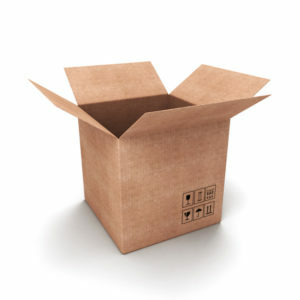 Cardboard also takes well to date marking, but for added assurance it’s wise to heed some best practices related thereto. 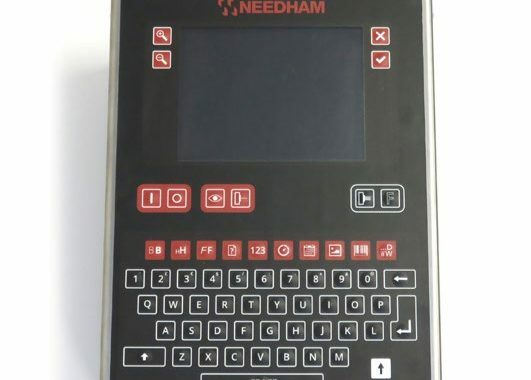 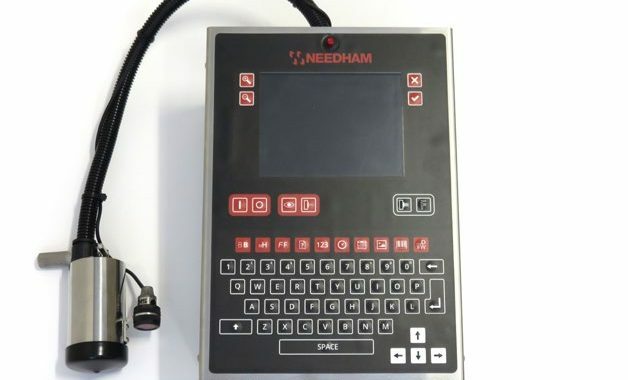 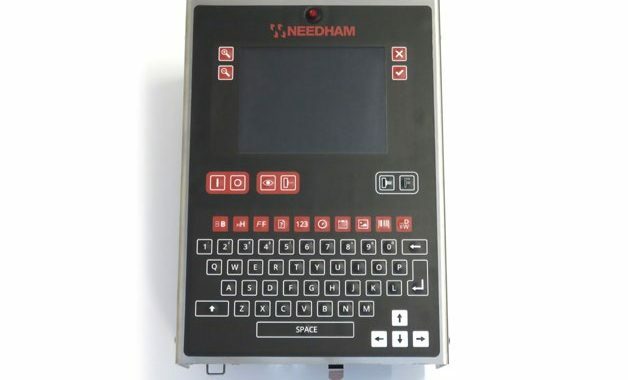 When seeking a top-performing printer that can effectively deliver quality coding and printing on corrugated boxes, cases and trays, look no further than the Needham S-6000Plus. 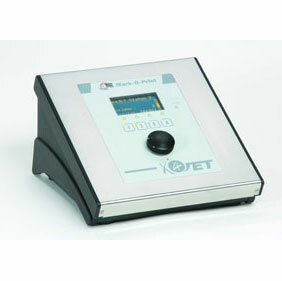 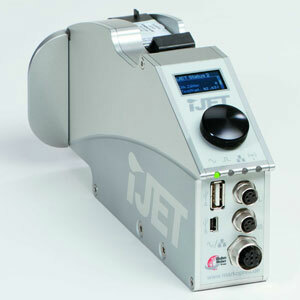 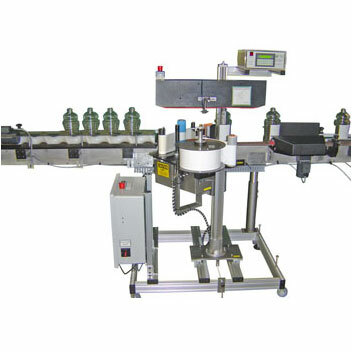 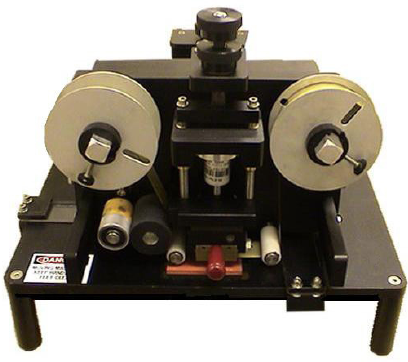 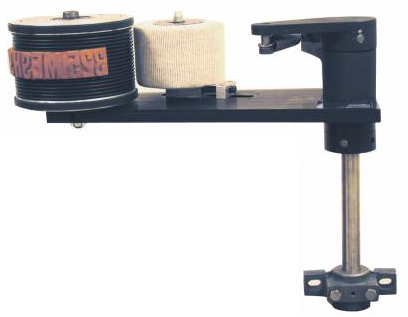 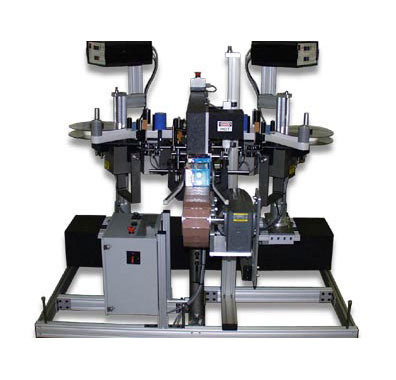 This best-of-breed ink jet machine utilizes the latest technology to provide online, high resolution capabilities that work for everything from small and large characters to bar codes and graphics.